Aaron Rodgers told reporters Tuesday he's not expecting the Green Bay Packers to sign free-agent wide receive Dez Bryant on the heels of Jordy Nelson's release in March. 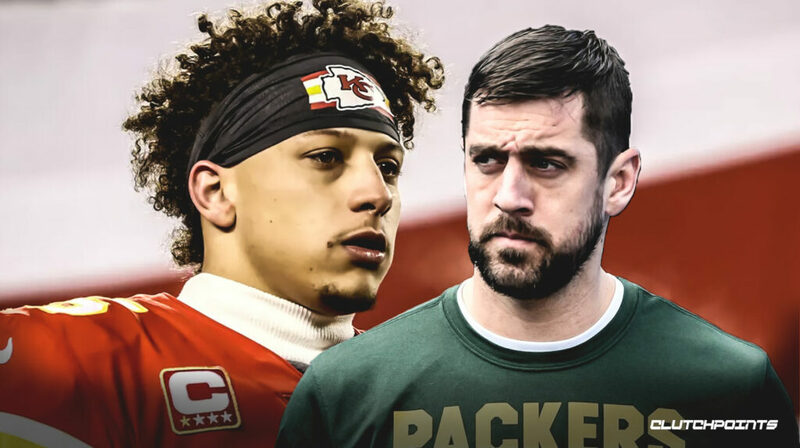 "Well, we like young receivers, so I'm assuming that's the way they're going to keep going," Rodgers said, according to ESPN.com's Rob Demovsky. "I don't know why you'd cut Jordy and bring in Dez, but he's a talented player. He's going to end up somewhere. If he ends up here, we'll obviously welcome him with open arms and get him up to speed as quick as possible." Rodgers' comments come a week after former Dallas Cowboys tight end Jason Witten told The Adam Schefter Podcast he thought Bryant would wind up signing with the Packers. "[Packers quarterback] Aaron Rodgers, he throws that back-shoulder throw so well and Dez has great chemistry with a good quarterback that can put the ball wherever he wants," Witten said, per NFL.com's Marc Sessler. "Because I still believe Dez can high-point the football as good as any other wide receiver in the National Football League. So, you partner him up with [tight end] Jimmy Graham and Aaron Rodgers, I think that offense can put up a lot of points." Green Bay's depth chart at wide receiver currently features Davante Adams, Randall Cobb, Geronimo Allison, Trevor Davis, DeAngelo Yancey and a handful of 2018 draft picks in J'Mon Moore, Marquez Valdes-Scantling and Equanimeous St. Brown. NFL Network's Ian Rapoport confirmed the Packers "have been considered" a potential landing spot for Bryant, but he added "nothing is imminent" between the parties as May draws to a close. Bryant, 29, previously turned down a multi-year offer from the Baltimore Ravens because he's seeking a one-year prove-it deal that will allow him to boost his stock before hitting free agency again in 2019. NFL Network's Jane Slater added that she thinks Bryant is "holding out" to see if an opportunity materializes with the New York Giants. 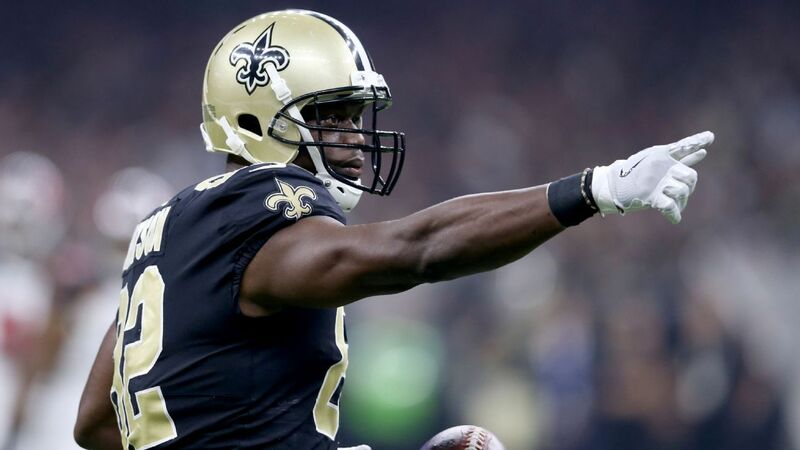 A three-time Pro Bowler, Bryant finished last season with 69 receptions for 838 yards and six touchdowns.